Where children and adults create, learn, and have fun! Nurture your creative spirit in a relaxed and friendly environment. 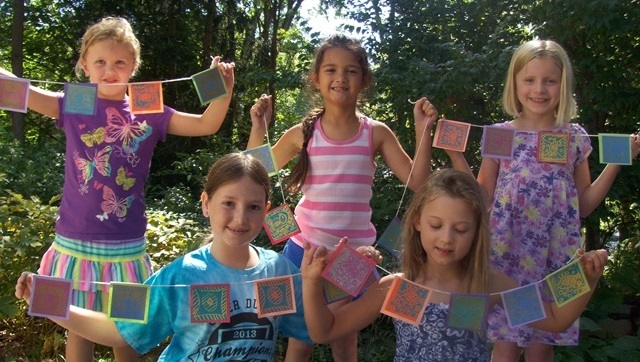 Learn new skills while expressing yourself through clay, painting, printmaking, and more. No experience is necessary, and beginners are welcome.